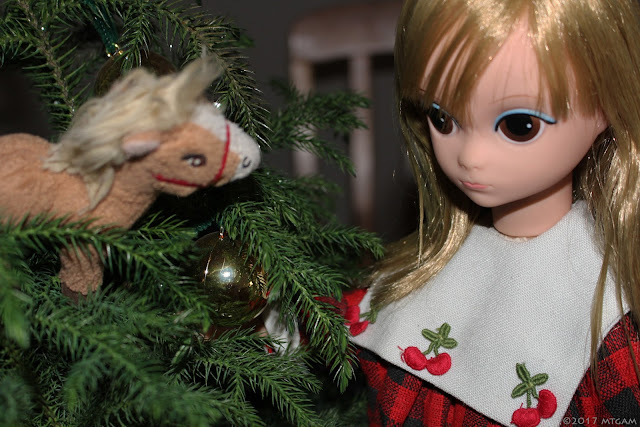 I wanted to do a yearly look back and highlight dolls that joined my doll family in 2016. Instead, I found myself reminiscing random collecting moments throughout my years as a doll collector. It has been over a decade! I started collecting dolls in late 2004. I didn't have a blog then and I wasn't a part of any doll clubs, etc., but I'd always been enthused by photographs I'd seen online and I wanted to be a part of the fun. The combination of doll collecting and photography gave me a happy medium to express myself without really having to show my face or divulge my name or any real personal info. Good photograph. Bad photograph. My dolls are my muses and they represented me. That was the end of story. And then it dawned on me that I had been doing this for a while and I need to be more interactive. Sometimes I just don't know what to say or don't feel I have anything significant to say. Hahaha! That's why I call my blog archive, 'Ramblings'. But that's no excuse to be silent. So I decided to start a New Year doll project. I've created a Lonely Lisa fan page on Facebook in hopes of being a little more interactive. Why Lonely Lisa? 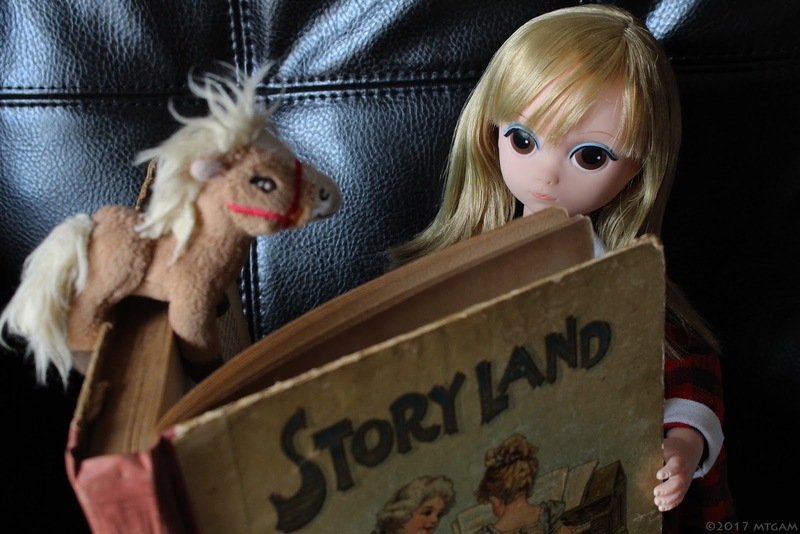 This vintage doll has fascinated me since I first laid eyes on her through Flickr years ago. There isn't much info out there about her and from the pictures I've seen, she came in so many variations. I've always thought that a part of the fun of doll collecting is the thrill of the hunt. Frustrating, yes. Fun, absolutely! So, whether it's hunting for the doll or doll info it would be interesting to have a place where vintage doll enthusiasts could share their stories and discoveries about this rare vintage doll. Join me on Facebook and let's share our discoveries about Lonely Lisa. Click HERE. With her big sad eyes, I promise you that she will walk right into your heart. If vintage isn't your thing and you just love dolls, period. I do have a Doll Epic Facebook Page where even more of my doll random moments can be seen.